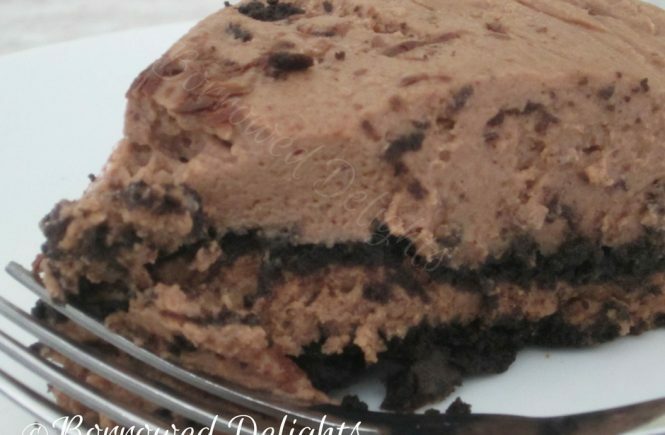 Icebox cakes are the BEST! 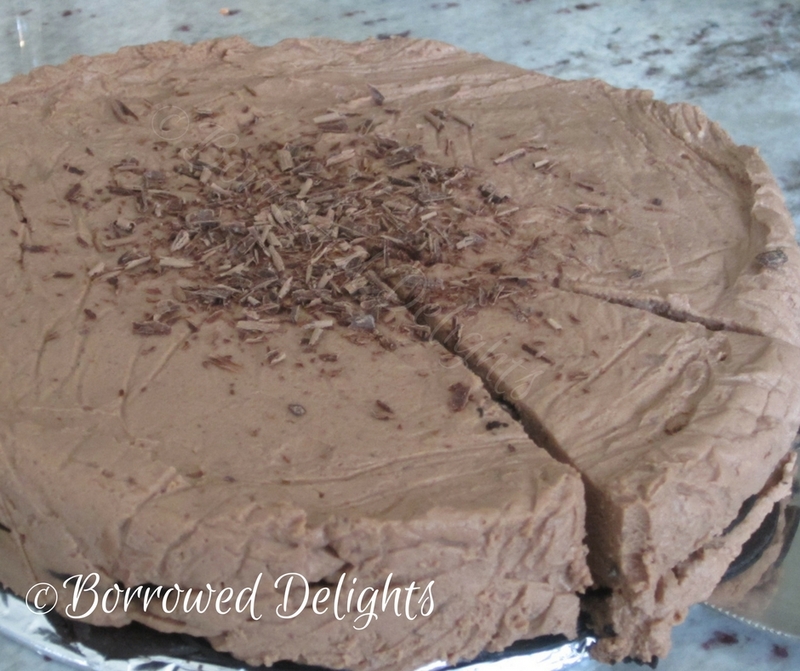 I mean who doesn’t love a no bake cake that super light, creamy and cakey without having made any cake?? For my easy No Bake Chocolate Mascarpone Cake, I use chocolate wafers to create the ‘cake-like’ layers – I mean it really doesn’t get easier than this. How do the wafers become cake-like? 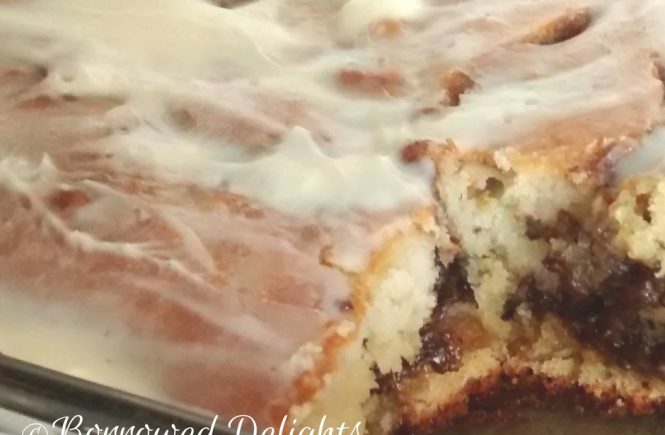 They soak up the moisture from the whipped cream as the cake site – yes you do have to make this cake a few hours ahead of time before serving, but it’s super easy and takes no time to put together. 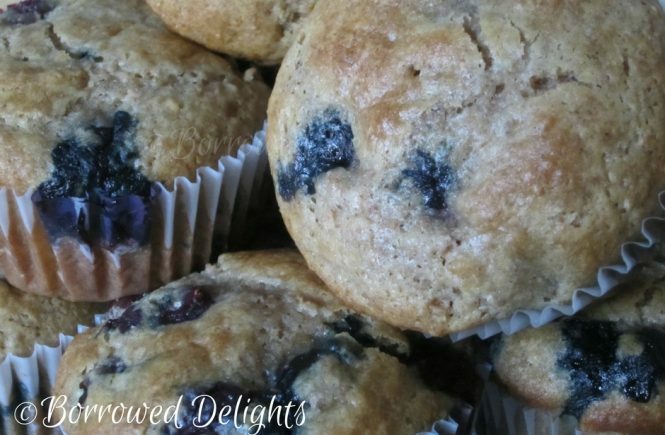 As the recipe title indicates, I do use Mascarpone cheese for this recipe – I really love the taste and texture, but you can definately use cream cheese, as it will produce the same effect, and let’s be real its also alot more affordable! I love making elegant desserts that look and taste like I’ve spent hours upon hours baking up, but really I don’t. 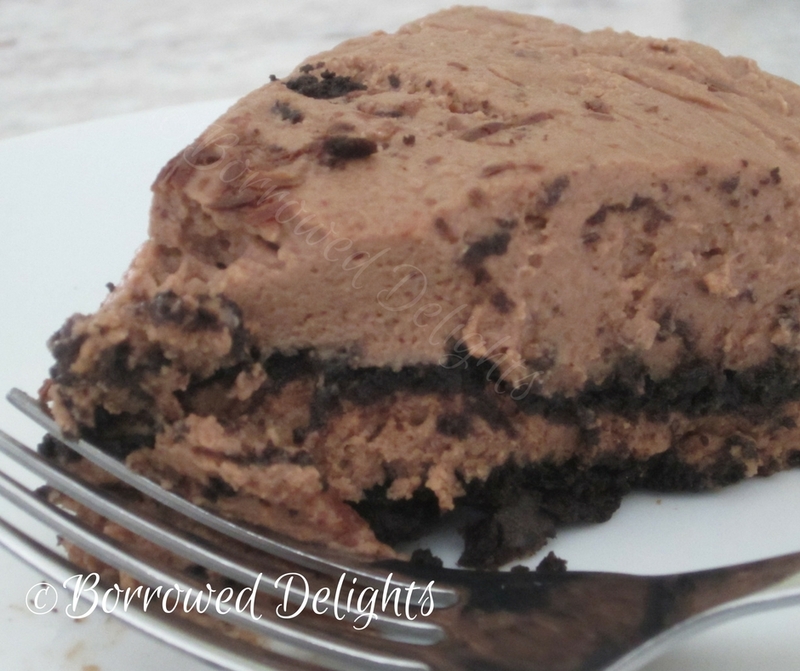 This is a show stopper dessert recipe that I hope you’ll try! Let me know what you thing! Place bittersweet and semisweet chocolate in a bowl. Place this bowl over a pot of simmering water. Stir chocolate occasionally until it is fully melted. Remove bowl from heat, once chocolate is melted and set aside to cool. 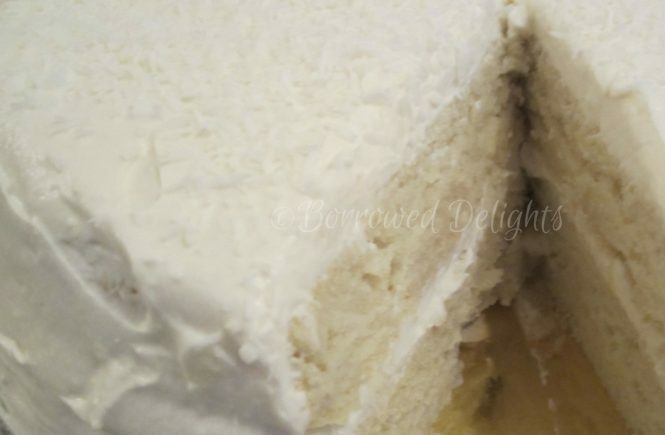 Combine whipping cream and confectioners’ sugar, and beat, using a hand held electric mixer or standing mixer, until stiff peaks form – beat on medium high – it should take no more than 5 minutes to reach stiff peaks. 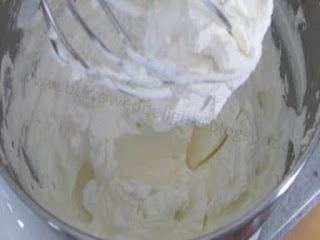 Place mascarpone cheese in the bowl of a standing mixer, and with the whisk attachment, beat until creamy and fluffy. With the mixer on medium high speed, add the cooled melted chocolate along the side of the bowl. Beat until well combined. Turn mixer off and scrape down the bottom and sides of the mixing bowl. Turn mixer back on and beat for another 10 -15 seconds to ensure the chocolate and mascarpone are fully incorporated. Add your prepared whipped cream to the mascarpone mixture in 3 additions, beating until each addition is fully incorporated. Scrape down the bottom and sides of your bowl to ensure the mixture is well combined. Line the bottom of a spring form pan with aluminum foil and the sides with plastic wrap. This step is optional but makes for easy cleanup! 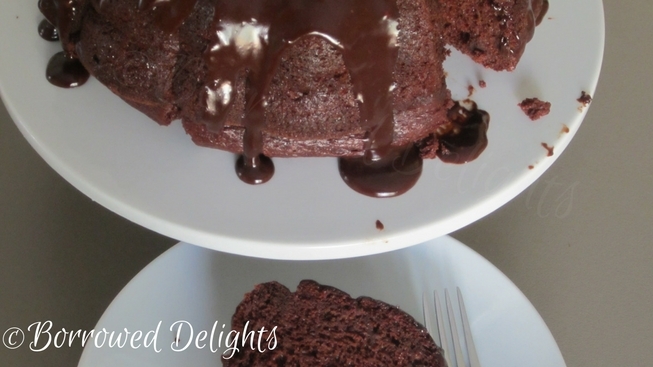 Place a dollop of the chocolate mascarpone mixture on the bottom of your pan and smooth out. Place half of the chocolate wafers on the bottom of the pan in a even layer. Add half of your whipped chocolate mascarpone over your wafers and smooth out the top. Create another layer of chocolate wafers, using the remaining wafers and then smooth other the remaining of your whipped chocolate mascarpone. Lift the overhanging plastic wrap and cover the top of the cake. Or place a piece of plastic wrap over the cake, ensuring it touches the surface. Refrigerate cake overnight. Unmold cake and server. Garnish the top with chocolate shavings and/or crushed chocolate wafers!